3. Click the icon Create a New Account. 4. Under Domain Information enter the domain, username, password (twice) and the contact email address. 5. In the Package section select the package your have already created. 6. 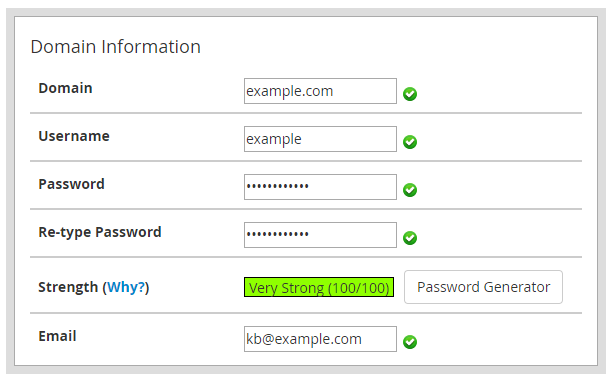 Settings is where the theme and language of the cPanel can be set. 7. 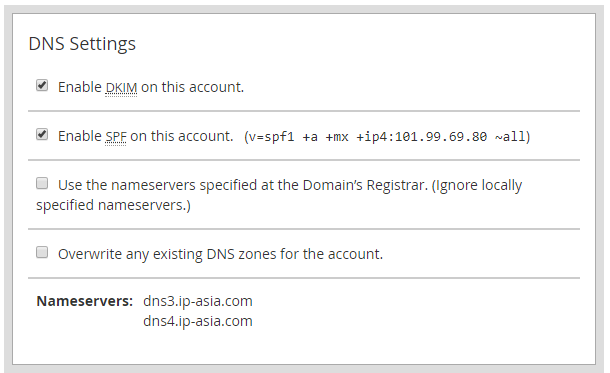 Under DNS Settings choose which nameservers will be set in the records and the SPF and DKIM records that will be held in the local DNS nameserver tables. 8. Select how the mail is to be handled under Mail Routing Settings. If it is a successful create it will say Account Creation Status: ok (Account Creation Ok) . 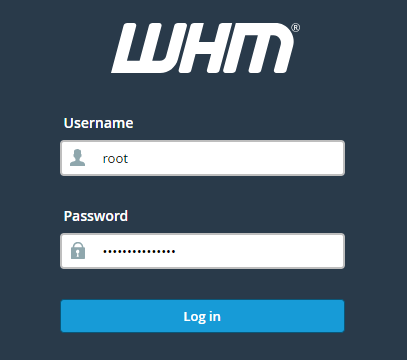 Then you would be able to login to the new account through the new cPanel's domain (e.g. example.com/cpanel) or through the server's IP address with the cPanel port (e.g. 123.456.789.101:2083).